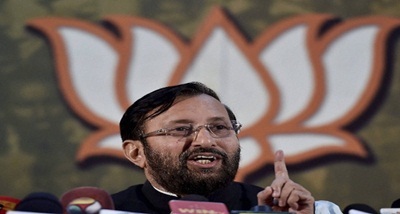 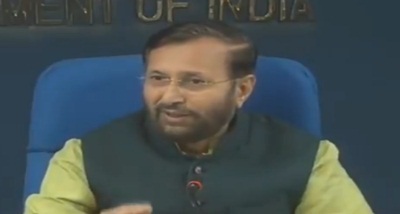 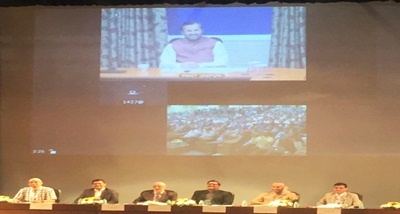 Human Resource Development Minister Prakash Javadekar has said Indians should aspire to be owners of the innovations and not just be innovators. 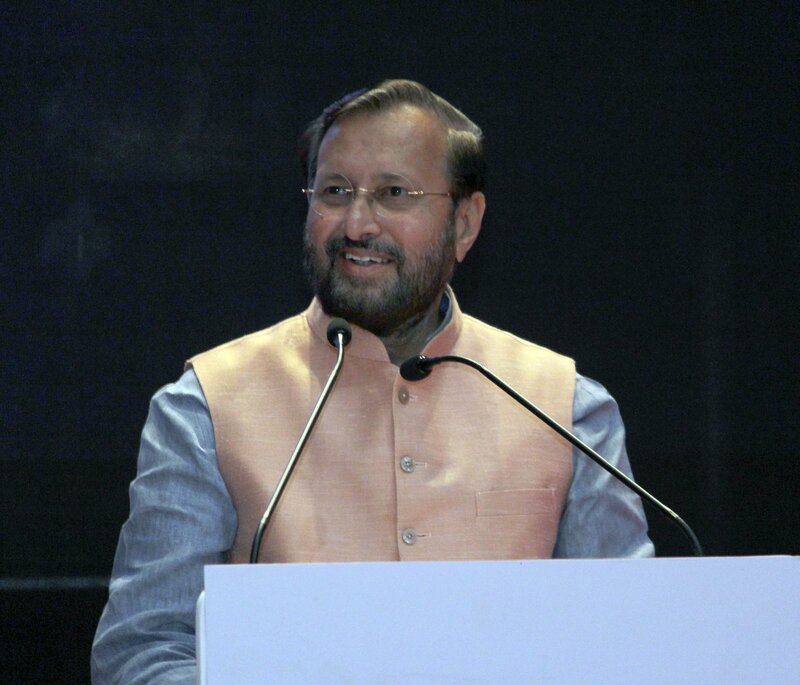 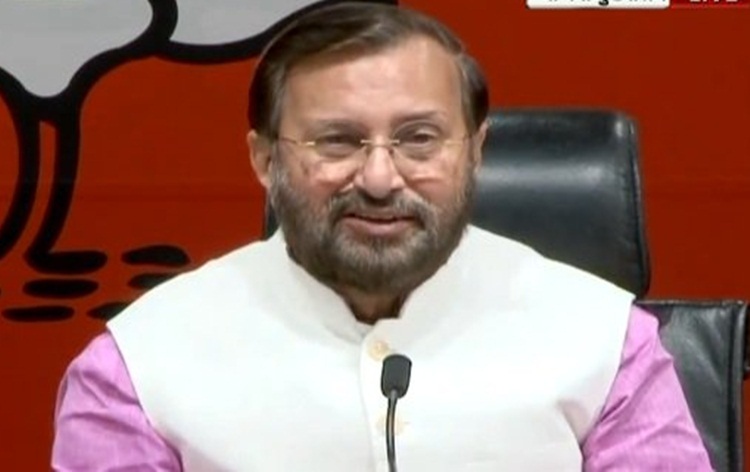 Delivering the valedictory address at the conclusion of 8th Women Science Congress held under the aegis of the ongoing Indian Science Congress at Jalandhar, Mr Javadekar said Indians come up with innovations but for others and it is time that they become owners of their innovations. 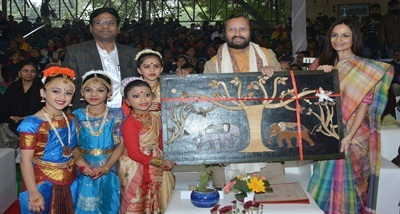 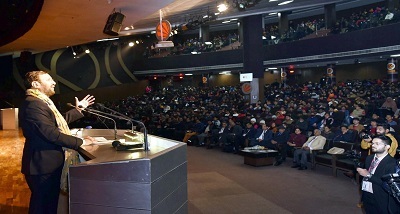 Calling women the true embodiment of consistency, compassion, courage and conviction, the Minister said women can innovate more intensely and emotively. 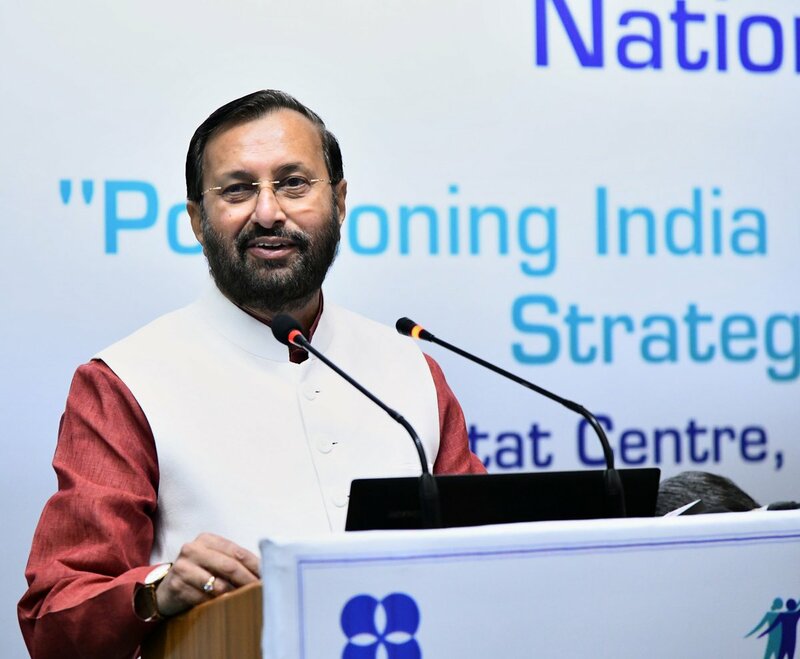 The Union Minister also spoke about the importance of the unified work of the academia, the industry and research sectors.